Easy to install and operate, the FDU-XT supports Voice, Data and Fax transmissions. It comes complete with satellite and GPS antennas with 25m cables to ensure seamless satellite connectivity. The only Wi-Fi router on the market offering a plug-and-play solution, the Thuraya XT-Hotspot enables easy and economical Internet access over Thuraya’s mobile satellite network. 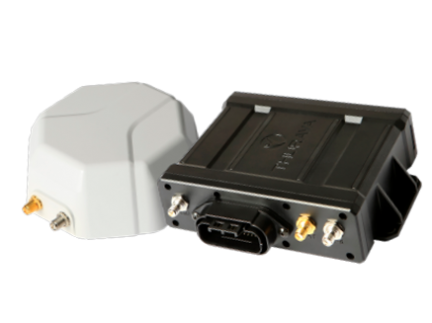 The XT-Hotspot uses the GmPRS connection (data speeds up to 60 Kbps) or Circuit-switched data connection (data speeds up to 9.6 Kbps) of the Thuraya XT-PRO DUAL, XT-PRO or XT for quick and secure Internet connectivity in the remotest of locations. 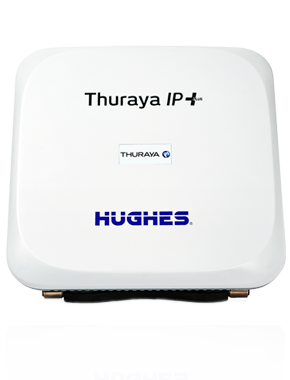 Thuraya XT-Hotspot supports the needs of teams conducting relief operations, oil and gas explorations and adventure expeditions. Thuraya SatSleeve Hotspot -It’s Your World. Your Phone. Your Call. Thuraya SatSleeve+ – It’s Your World. Your Phone. Your Call. 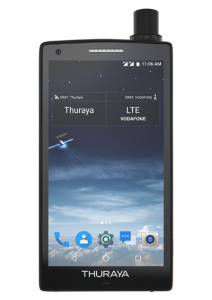 Thuraya’s XT-PRO Dual is the world’s most advanced satellite phone. 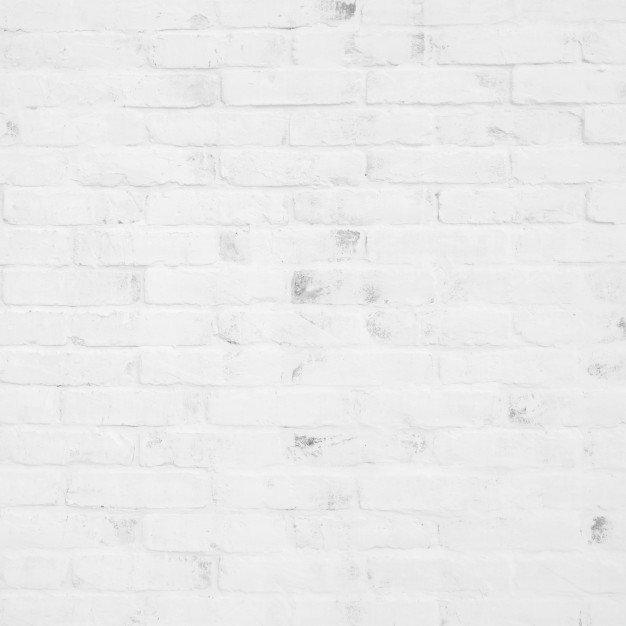 Designed for professional users, this rugged and robust satellite handset is equipped with a long battery life, ensuring you stay connected wherever you are. 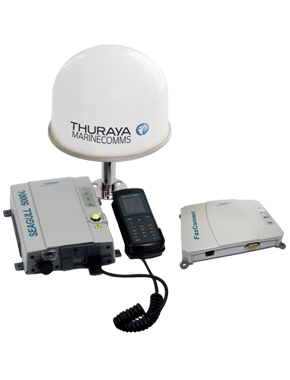 Thuraya XT-LITE – Simple. Reliable. Affordable. An easy-to-use satellite phone, users can make phone calls and send SMS messages in satellite mode. If you’re about to embark on a journey of mountain-climbing or desert crossings, Thuraya’s XT-LITE is the best choice on the market for keeping you in touch with friends and family – at an affordable price.